A seven-time convicted burglar has received a six-year prison sentence after pleading guilty to breaking into a Lakeview man’s garage last winter. 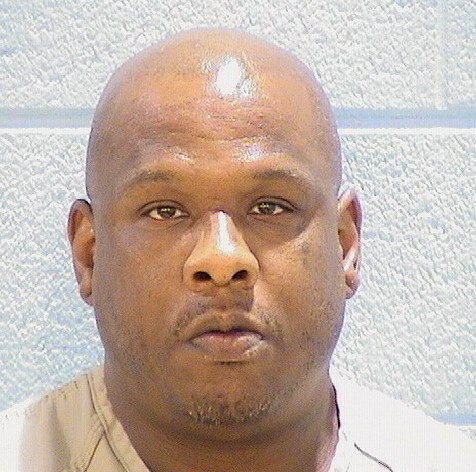 But, this is criminal-friendly Illinois, so he's going to be paroled in just over two years. Yes, really. On January 24, cops responding to a burglar alarm in the 300 block of West Barry found 41-year-old Nolen Henigan with an $800 Rockhopper bike and a coin purse that he took from a nearby garage, prosecutors said. With credit for time he spent in jail awaiting resolution of his case, Henigan will be paroled on January 18, 2019--less than 3 years after he committed the crime! State records show that Henigan received a 12-year prison sentence for burglary in 2009, but served fewer than seven years. He also served less than four years of two 9-year burglary sentences handed down in 2006 and 2002. He served barely three years of a 6-year burglary sentence issued in 1999 and less than four years for a pair of 7-year burglary sentences issued in 1995. He served just over three years of a 7-year sentence for possessing a stolen vehicle in 1992; and only two years of a 4-year burglary sentence issued in 1989. "Forcible entry" means that the offenders forced their way in, typically by breaking through a door or window. "Unlawful Entry" means that no force was used--a window left unlocked, for example.